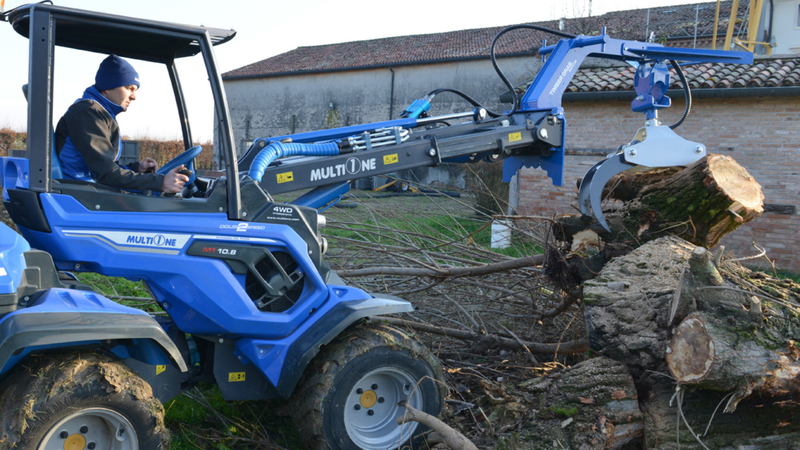 The MultiOne timber grab is the ideal tool for the handling of timber, branches, wood waste, kerb stones etc. 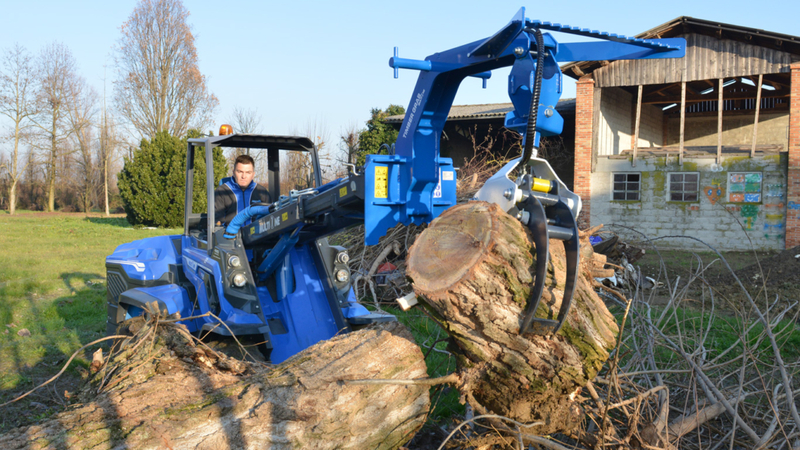 No matter if you clamp more logs or just a single one, thanks to the excellent closing characteristics, the load is held tight securely. 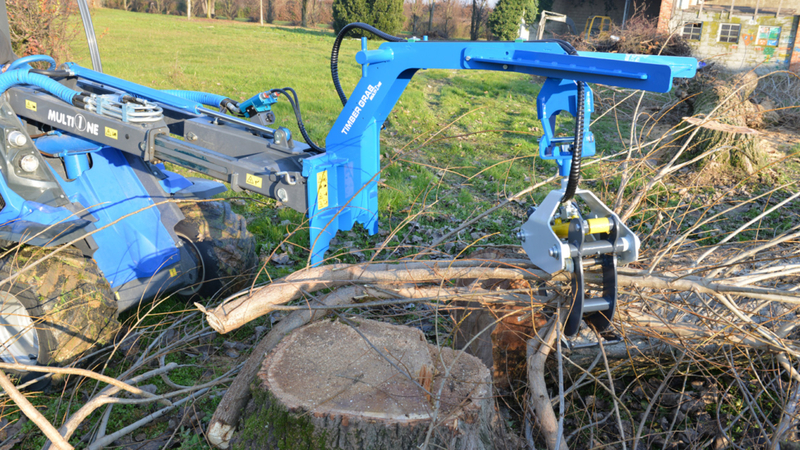 Strong and durable design guarantees long service life of the attachment. 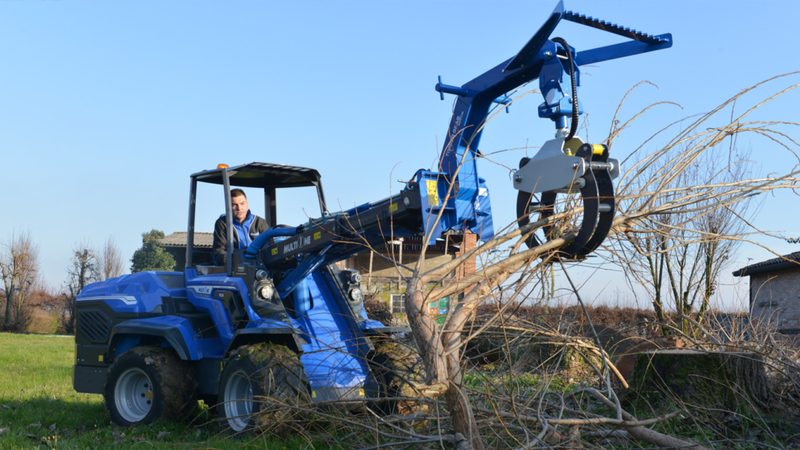 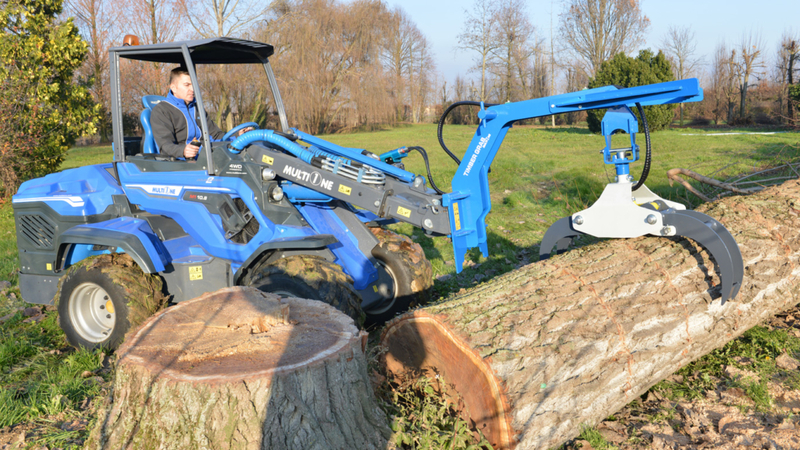 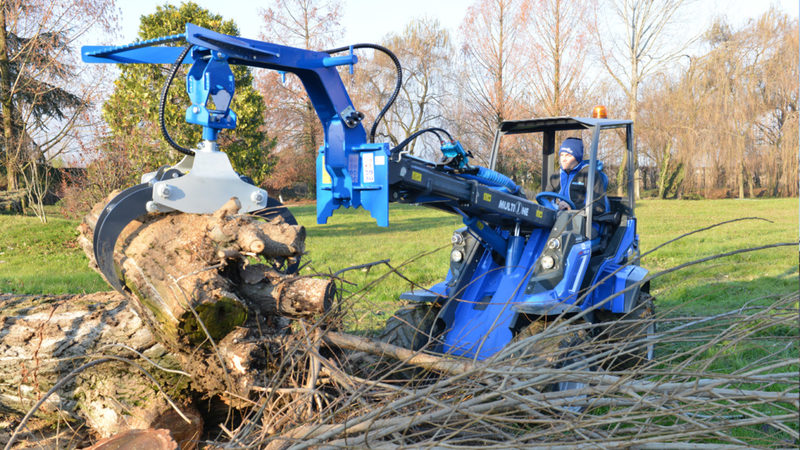 Versatile attachment for transporting and loading of timber, branches, etc.